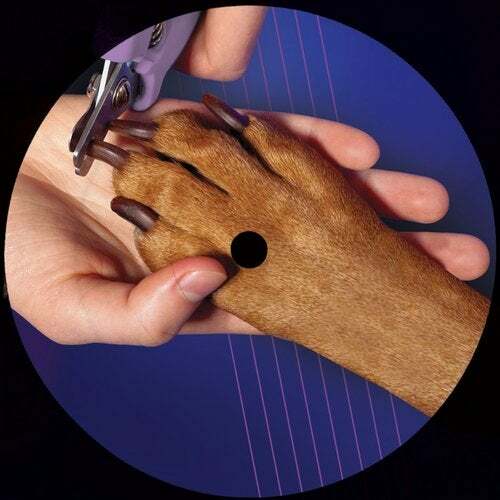 Slices Of A Dog is Nas1 and Brothermartino's own brand new label. After repping on Money $ex Records, Bosconi, Sonar Kollektiv, Fuzzoscope, Wild Oats, and more, the three dogs started a genuine collabo inside Nas1's lab, hometown Bologna, which naturally led to this modern house 12" four tracker. Parents must be advised, content is pretty explicit: odd and abstract jazzy chord progressions, pon fairly intricate, live drum machine sessions, throughout. Support from Alexander Nut, Funkineven, Max Graef, Byron the Aquarius, Charlie Bones, and more.